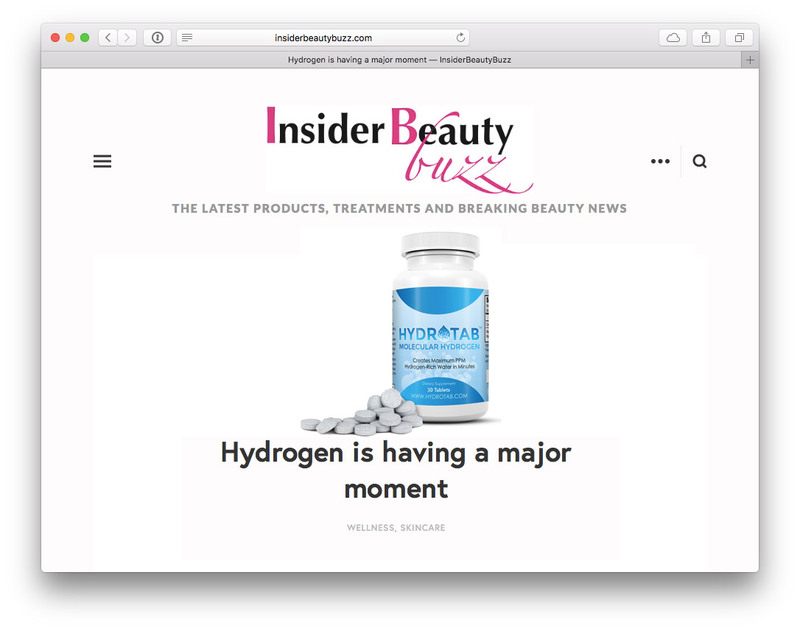 …at roughly $1 per tablet, it’s significantly less expensive than other hydrogen waters. * Disclaimer: These statements have not been evaluated by the Food and Drug Administration. The iZO Cleanse products and programs are not meant to cure, prevent or treat any disease or condition. These statements are not official endorsements. Results may vary depending on the individual doing the cleanse. The iZO Brand, Company and Products, as well as officers of the Company, make no claims about the effects or potential effects of iZO product(s) or following the iZO Cleanse program for having any health effects. Any opinions shared by individuals who post testimonials are their own and not representative of what the company believes or says about the products and programs.